What Age Did Queen Marie of Romania Marry? Queen Marie of Romania was married to Crown Prince Ferdinand of Romania on January 10, 1893. 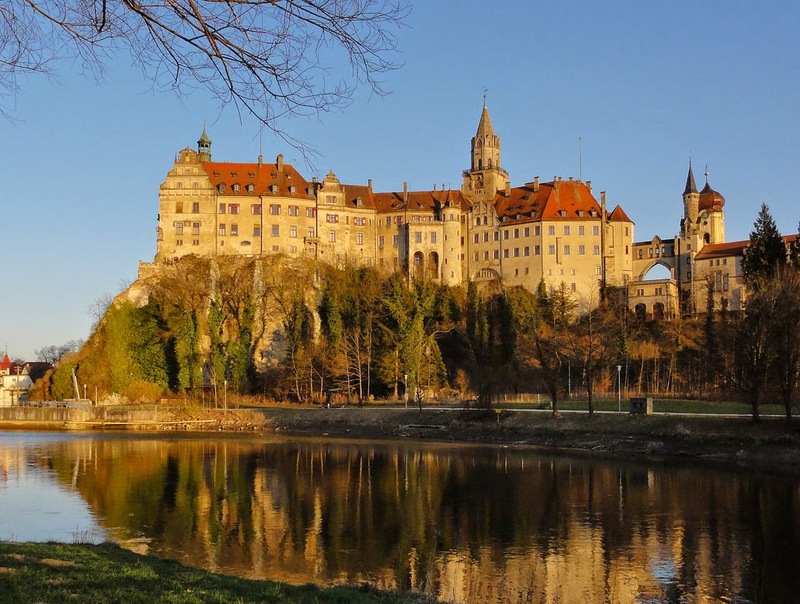 They were married in Germany at the Sigmaringen Castle, which was the ancestral home of the King of Romania. How old was Marie at the time? She was born October 29, 1874, and when she was married she was only 17. The engagement was in 1892, when she was still sixteen, but according to an aunt of Marie's the wedding itself was delayed due to her age. Her outlook was partly Victorian, and partly Russian and this is well documented in The Last Romantic: A Biography of Queen Marie of Roumania which recounts her life in England, Malta and Romania. Marie would grow to love Romania, but in the beginning she was very lonely, and this has much to do with her young age. However, she faced those challenges very well. As a side note in 1892, there was a strong push in Transylvania- known as the Transylvanian Memorandum to give equal ethnic rights to the Romanians in the area. This failed to occur, and later this would help Marie's cause in 1919.